(FT. LAUDERDALE, Fla.; March 28, 2011) – To better serve customers shipping from South Fla. to the Caribbean islands, Crowley Maritime Corp. has enhanced its liner container shipping services by adding a direct, fixed-day sailing from Port Everglades, Fla., to St. Maarten in the Caribbean. This new direct offering improves Crowley’s already efficient service by reducing the time it takes to ship to St. Maarten from South Fla. by one full day. Additionally, cargo is now scheduled to arrive on Sundays, an advantage that makes Crowley one of the first carriers in St. Maarten each week and allows stores to be stocked before the week begins – particularly with perishable cargo such as fresh produce. Likewise the new schedule will allow for earlier delivery of shipments via feeder vessels to surrounding islands in the Caribbean, including Antigua, St. Kitts/Nevis, Anguilla, St. Eustatius, St. Barth’s, Montserrat and Saba. With the new service, cargo is scheduled to arrive earlier on Mondays, instead of later in the day, or on Tuesdays, as was previously the case. “We pride ourselves in bringing customers the most comprehensive vessel service throughout the Caribbean. This expansion is another example of our commitment to the region and will help to meet the needs of customers who require a fast and reliable shipping service to St. Maarten and the surrounding islands,” said Matt Jackson, vice president, Caribbean services. Crowley will use a Lift-on/Lift-off (Lo/Lo) container ship, the Stadt Hannover, for the new sailing, offering customers the opportunity to access a wide variety of equipment, such as flat-rack containers for oversized cargo, open-top containers, and 20′ and 40′ refrigerated high-cube and dry containers. “Our customers appreciate the fact that we offer modern, well-maintained equipment to help ensure reliability and efficiency,” said Jackson. The new schedule calls for the Stadt Hannover to depart Port Everglades on Wednesday evenings for a Sunday morning arrival in St. Maarten. 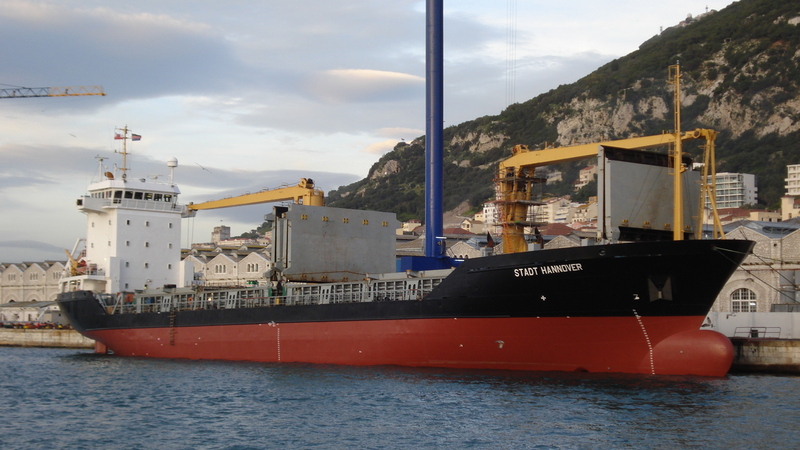 On Sunday evenings, feeder vessels leave St. Maarten for Monday arrivals in Antigua, St. Kitts/Nevis, Anguilla, St. Eustatius, St. Barth’s, Montserrat and Saba. The vessel returns to Port Everglades on Wednesday mornings and the rotation begins again that evening.